We invite you to become a patient of our unique dental practice! We are conveniently located in Liberty Center, where we provide general and comprehensive dental care to patients of all ages. We are committed to helping you achieve optimal oral health, and we deliver services in a caring and compassionate environment. We enjoy getting to know each of our patients on a person level, and we look forward to meeting you and your family! WE ARE COMMITTED TO YOUR SMILE! Dr. Snell is an experienced dentist who truly cares about your needs and best interests. Every member of the Liberty Center Dental Care team places a strong emphasis on listening to your concerns, discussing all treatment options with you, and helping you achieve excellent results. We are friendly, kind, and caring – and we make sure you are comfortable and relaxed each time you visit. 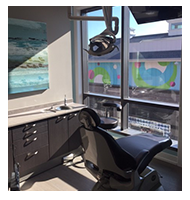 Schedule an appointment today and experience modern dentistry with a personal touch! Our modern office is open and inviting. 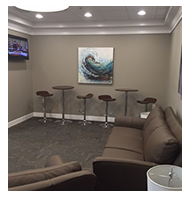 The family friendly environment at Liberty Center Dental Care was designed to foster a positive dental experience from the instant you walk through the door until the moment you leave. We look forward to seeing you, and we want you to feel the same! One thing you’ll certainly notice at Liberty Center Dental Care is that we are committed to your oral health. Dr. Snell recommends dental treatment only when it is absolutely necessary, and he discusses every possible alternative before a dental treatment plan is finalized. Our entire team is concerned about your overall well­being. When you schedule an appointment with our office, you can rest assured that your best interest is always our top priority. When you are a patient of Liberty Center Dental Care, you are a member of our dental office family. We know that each patient is unique, which is why we want to learn as much about you as possible. We spend a significant amount of time getting to know you and learning about your history, your life and your goals. The connection we make allows us to develop a personalized treatment plan that is best suited for you. Careful attention to detail and an honest concern for the well­being of each patient are two of Dr. Erik Snell’s top priorities. As an experienced and talented dentist, Dr. Snell has an innate ability to help his patients feel calm and comfortable in the dental chair. Dr. Snell’s passion for dentistry is apparent in his desire to help people, his ability to relate to his patients, and his commitment to delivering high quality dentistry to every patient of his practice. Dr. Snell’s robust educational and professional background includes graduating from The Ohio State University School of Dentistry, serving as a dental assistant and hygienist in the United States Air Force, and working as a dentist in a private practice for several years. He also completed the Advanced Education in General Dentistry Program (AEGD) at the Dayton VA Medical Center, he is a fellowship graduate of the International Dental Implant Association (IDIA), and affiliated with American Academy of Facial Esthetics (AAFE). As a Butler County native, his decision to open Liberty Center Dental Care stemmed from a desire to own a private practice focused on serving patients living and working in his hometown. In his warm and inviting dental office environment, Dr. Snell places great emphasis on listening to patients, discussing options, and helping patients achieve their oral health goals. 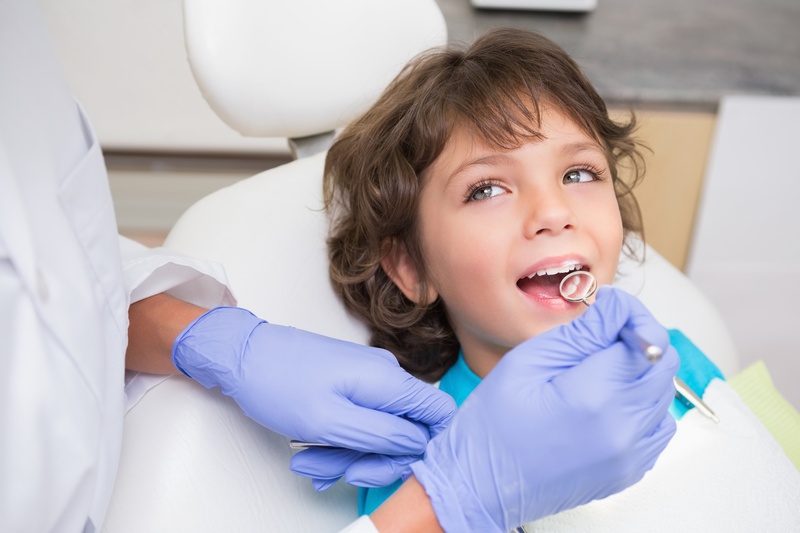 Liberty Center Dental Care offers high quality general and comprehensive dental services to patients of all ages. We help patients achieve and maintain a lifetime of healthy smiles! 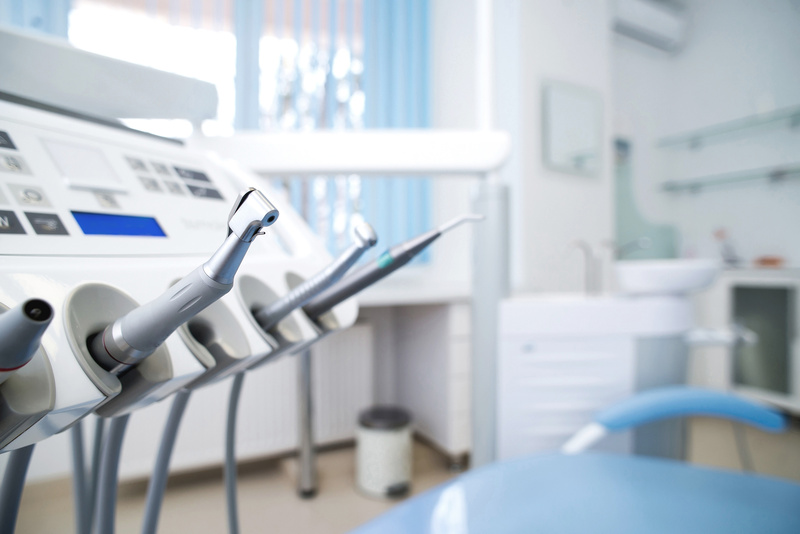 Whether you are in need of a professional dental cleaning and exam, a single filling, or a partial or full mouth restoration, our team is committed to providing you with compassionate care and unparalleled results. Prior to any dental treatment, Dr. Snell will sit down with you and discuss your options. There will be plenty of time to ask questions and discuss your concerns. Please contact our office today to schedule an appointment or to speak with a member of our helpful team. WE ALSO OFFER TEETH WHITENING FOR LIFE! PLEASE ASK FOR MORE INFORMATION ABOUT THIS EXTRAORDINARY OPPORTUNITY WHEN YOU SCHEDULE YOUR NEXT APPOINTMENT! Please contact Liberty Center Dental Care to schedule your appointment. We are currently accepting new patients, and Dr. Snell looks forward to becoming your dentist! Our friendly team is available to talk with you about our office or to answer your questions and/or concerns about any dental procedure we offer. We are your one­stop shop for exceptional dental care in the Liberty Center area. 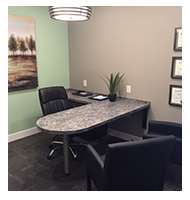 "Dr. Snell is very attentive to my needs as a patient while in his chair. He makes sure that any work that I need done will fit with my personal budget so that I do not worry about costs." "Dr. Snell was very thorough and knowledgeable about every procedure. He took the time to explain everything he was doing. I would highly recommend him!" "I always feel welcome and comfortable when seeing the doctor. He has a warm demeanor and a great sense of humor!" "He was very caring and understanding when I explained my fear of the dentist. He really took the time to talk me through the procedure and to help me relax! Thank you so much, Dr. Snell!" ©2016 Liberty Center Dental Care. All Rights Reserved. © Website by EOS Healthcare Marketing.